Students learn about the leadership roles in Congress and what powers the leaders have. 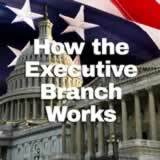 Then they analyze how members of Congress carry out their responsibilities in congressional committees. Finally, they research the record of one of their state senators and give the senator a grade. 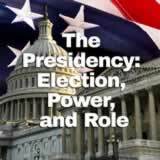 In this experience, students learn about the leadership roles in Congress and what powers the leaders have. Then they analyze how members of Congress carry out their responsibilities in congressional committees. Finally, they research the record of one of their state senators and give the senator a grade. 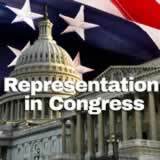 Identify the leadership roles in Congress and what powers the leaders have. 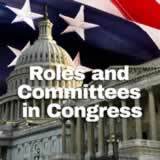 Explain how members of Congress carry out their responsibilities in congressional committees. In this experience, you will learn how members of Congress go about their work. 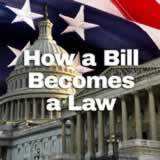 In each session, Congress works on thousands of bills for proposed laws. It is a huge job. To make it easier, the work is shared between many small groups called committees. There are over 40 committees in the Senate and the House combined. Newly elected senators and representatives try to serve on committees that affect the people who elected them. 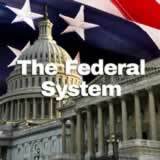 They also try to get placed on committees that deal with issues that interest them. 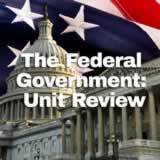 Can you name a Congressional committee? If not, think about topics that governments need to address and make a guess what committee may work on bills for that topic. The Student Pack contains a link to a full list of Congressional committees.